The LGAC is an alumni association of Canadians who lived at Goodenough College in Mecklenburgh Square, London, the pre-eminent residence for international graduate students in London. For over 20 years, the LGAC’s main focus has been its Scholarship Program, which is offered to Canadian graduate students studying in London. The 2019-20 Scholarship Application process will open November 1, 2018 with an application deadline of January 26, 2018. 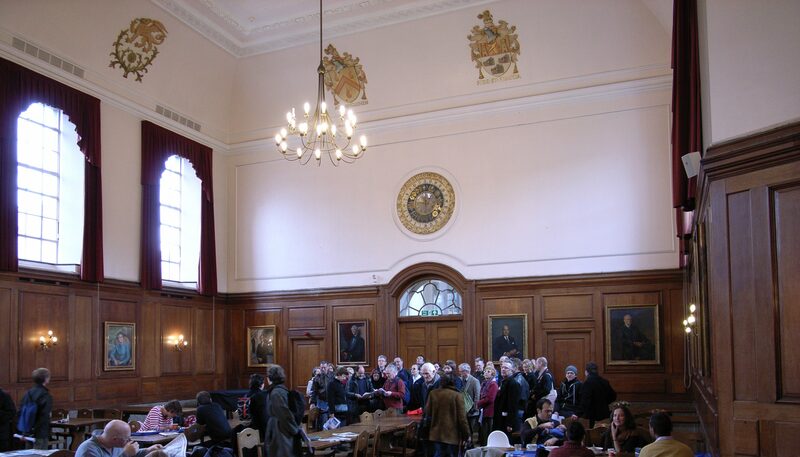 The LGAC invites former residents and supporters of London House and William Goodenough House at Goodenough College, as well as academic visitors who have lived in the Goodenough Club on research and sabbatical programs. Membership brings an invitation to attend our social events, a semi-annual Newsletter, and the opportunity to participate in, and help organize, other LGAC activities ranging from fundraising to scholarships to database management.